Nobody returns intact after such a trip! 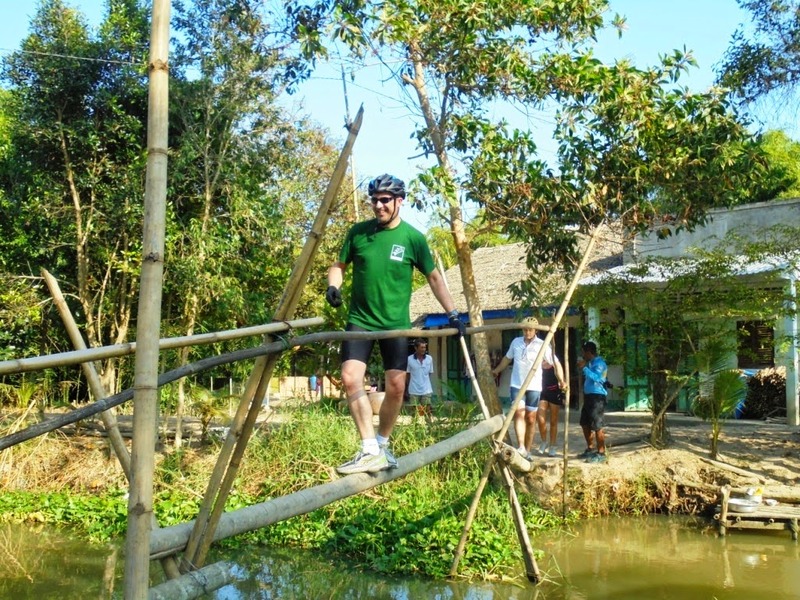 A bike ride amidst our projects. People may give money... At Mekong Plus we believe it is essential to learn and understand, and open one's heart. This is why we offer the opportunity to join these exceptional trips. Close to the people, crossing beautiful natural landscapes, you will be impregnated by the atmosphere and be directly involved in the projects. At the end of the trip you will indeed by physically tired, but full of emotions, with plenty of exciting and moving human experiences. This challenges focuses on meeting with the people. It is also the most comprehensive of the Bamboo Bikes. By joining our "challenges" you provide great support to all our projects. 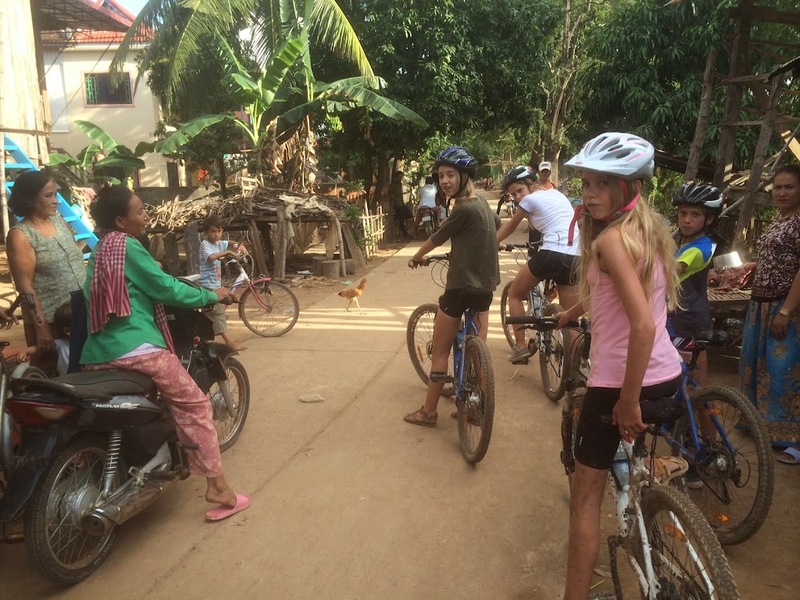 On your bike, travelling gently through the villages in Vietnam and Cambodia, constantly greeted by "hello-hello" from excited children on the read sides, you become a real partner. 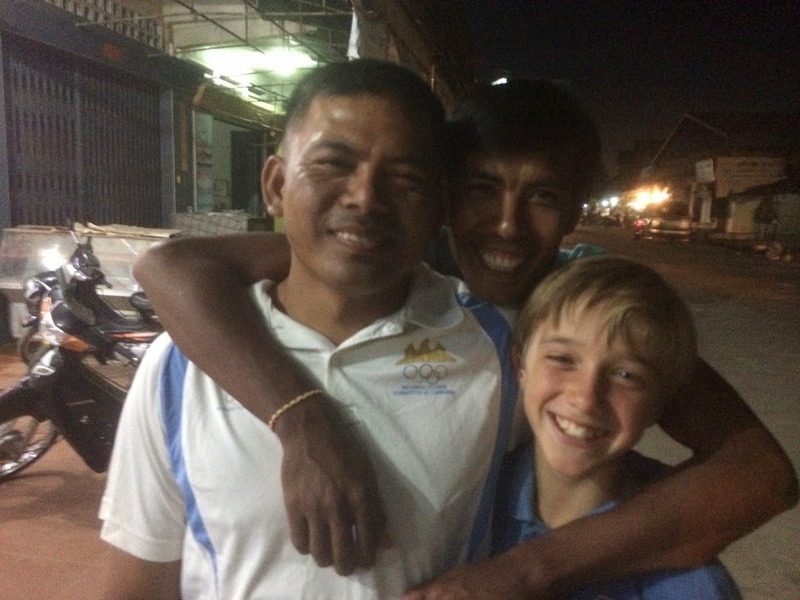 The Chllenges are a substantial source of funds for Mekong Plus, straight to the projects. But they are also a magnificient way to discover the countries, the remote villages. On a bike you are so close to the people. There is empathy and one understands the villagers, their problems, their determination and successes. A whole family comes forward when we arrive. It is a traditional house on stilts. In the shade the grand-mother lies on the bamboo mat, she is not well but smiles, welcoming. She speaks to me, I do not understand her words but as a grand-mother myself, I know what she says.